Lincolnshire Residents' Parking Forum: SKDC to approve updated Residents' Parking Scheme! 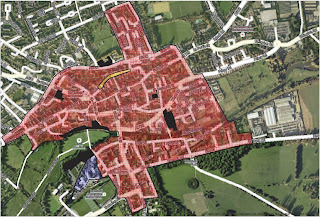 SKDC to approve updated Residents' Parking Scheme! 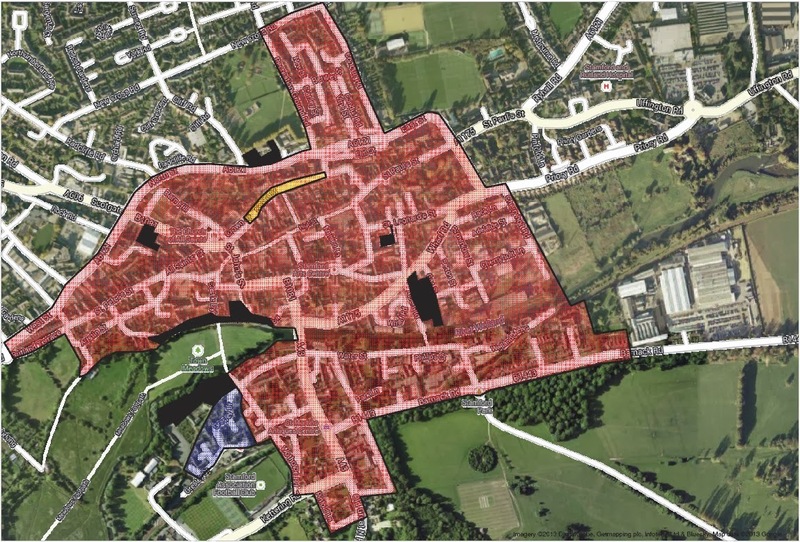 · There will be a single Scheme Zone for Stamford rather than the 5 initially proposed. It still needs to be approved and implemented, but it looks like SKDC have listened to what we have been saying to them, which is a result for residents as well as businesses and visitors to Stamford.